Centralia, a small town in Pennsylvania sits on massive deposits of an A-class quality of coal – Under the town, in every direction, the coal veins span across several miles (50-80 miles long). In the 50s it used to be a bustling little town of about 2000 people, and yet the population of this town has dwindled to 10 now. Some it has to do with the fact that Centralia has a fire burning underneath. A massive fire that accidentally started more than 50 years ago, and it still continues to burn, even today. 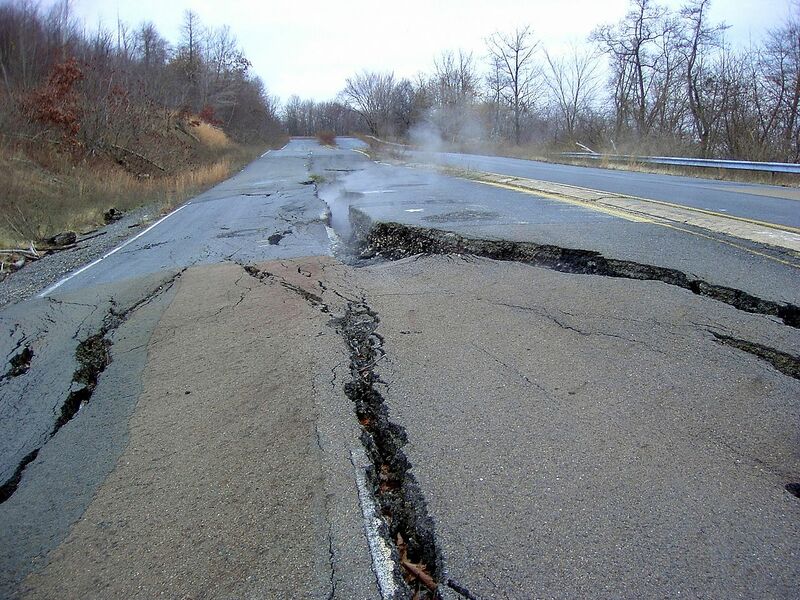 Today, Centralia is no more than a ghost town. Several places here have huge cracks in the ground spewing hot steam. Although there is a 1 hour-long documentary on Youtube about this, do not forget to have a look at this short documentary about the town. “The Unknown Cameraman”, an urban explorer presents..
Yep I have heard about this city before. But never saw the video. Very interesting right? First time here. Nice to meet someone who is equally interested in science. 🙂 Will be back for more. Anyway, nice to have met a new interested reader. Thanks, keep reading. I’m checking out your blog right now. Great work over there too!